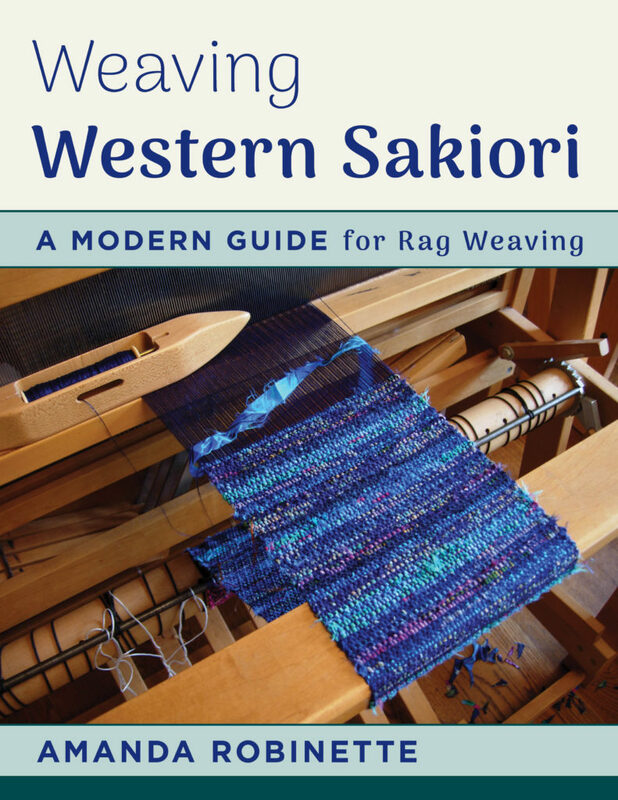 I am very excited to announce the release of a project that has been years in the making: my first book, Weaving Western Sakiori: A Modern Guide for Rag Weaving. 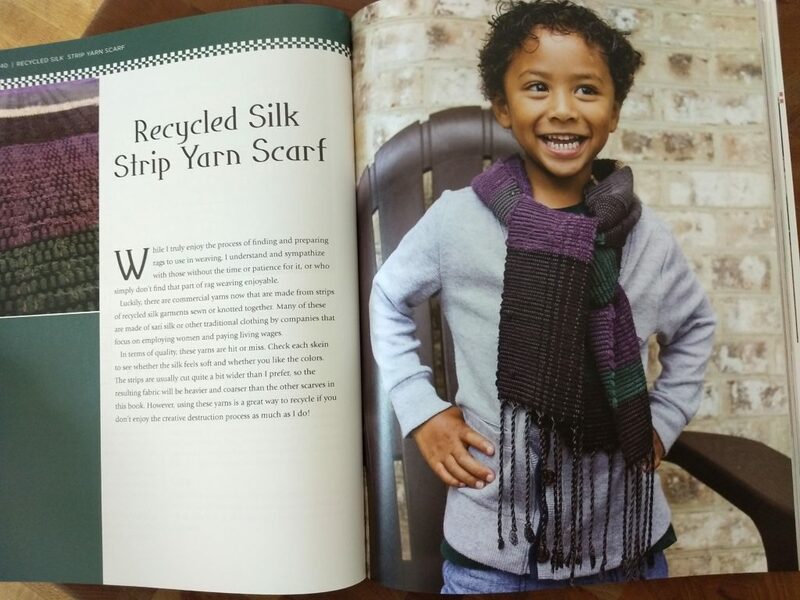 In case anyone has been wondering why my blog has been so inactive for several years now, this is the culprit! 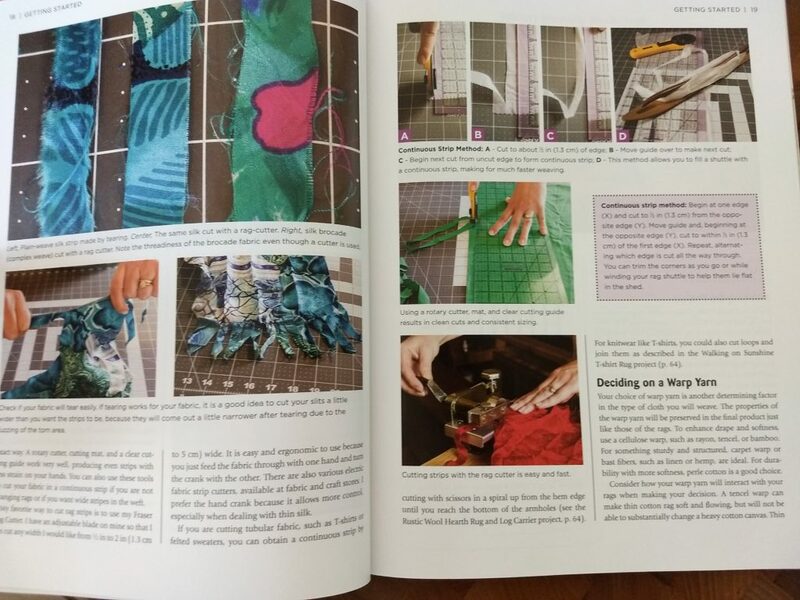 Look for more regular blog posts from me now, including some supplemental information for some of the book projects. 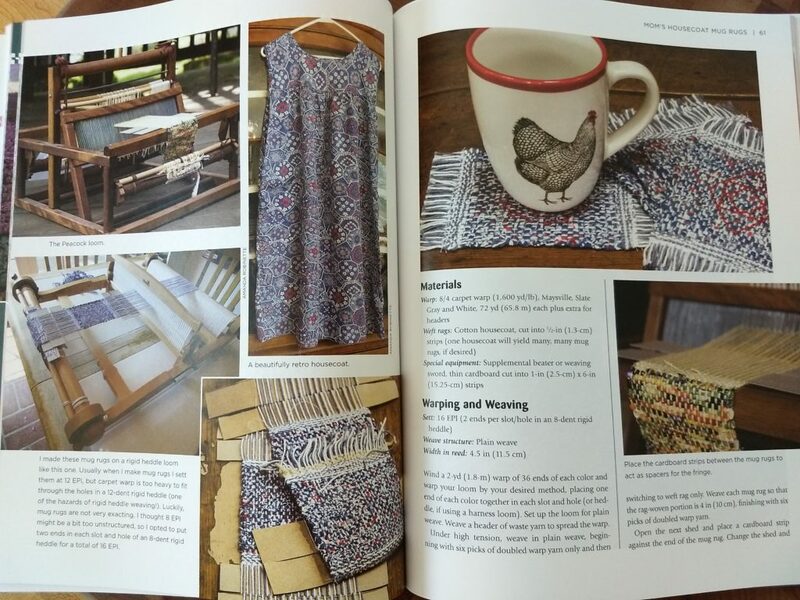 I could not be happier with the book, thanks in large part to my photographer, Kathy Eckhaus, and to the editors, technicians and illustrators at Stackpole and Rowman & Littlefield. 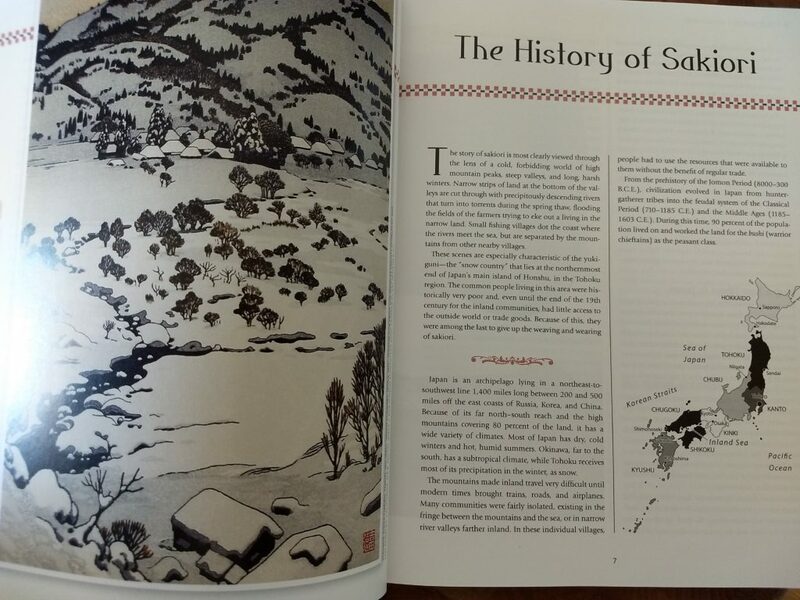 Weaving Western Sakiori is scheduled for release on June 30th, and is available for pre-order now on Amazon.